Many trivialise a fire door as a 'heavier' door, when in fact, it is a life-saving device that could save buildings and livelihoods, as well as, most importantly, save lives in a fire situation. 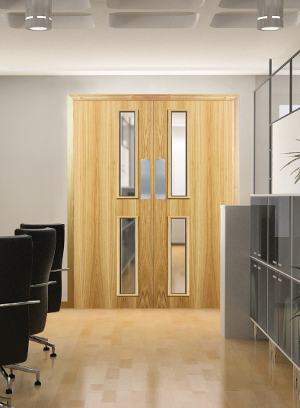 A fire door is not just a 'door leaf'; it is a complete door assembly encompassing ancillary products, such as, intumescent strips, smoke seals and fire-tested ironmongery. A full, certified fire door assembly will ensure that the fire door will react accordingly within a fire situation and delay the spread of fire within a building, ensuring that people have enough time to escape the building and find safety. 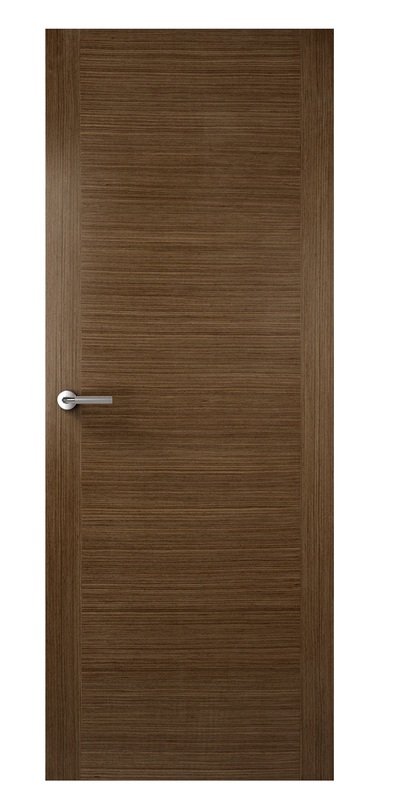 Premdor offers an array of moulded, veneered and laminated fire doors in a variety of styles, colours and wood grain finishes. Fire doors are available unfinished or fully-finished in 30-minute (Fireshield FD30) and 60-minute (Firemaster FD60) options. Premdor’s fire rated doors and doorsets are compliant with all relevant British Standards and have been tested in accordance with BS 476: Part 22. Popular fire-rated glazing options are also available with either wired or unwired glass, with many designs available from stock. 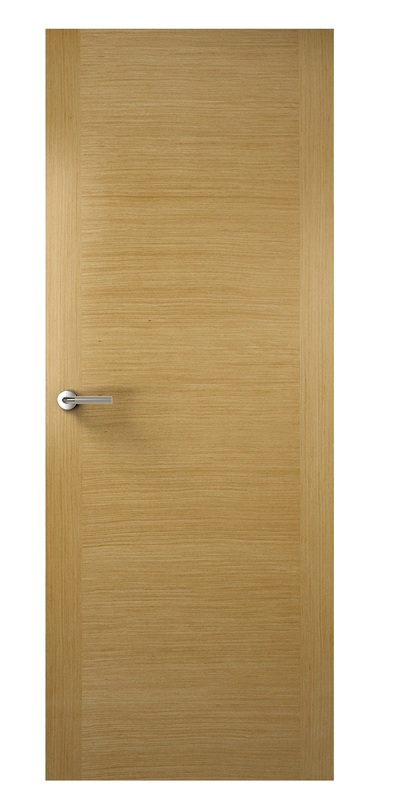 Click on your preferred fire door below for further information and pricing.